According to Wikipedia, Aleppo Township was incorporated as a township on June 7, 1876, from the western section of Kilbuck Township. It was part of the Depreciation Lands reserved for Revolutionary War veterans. 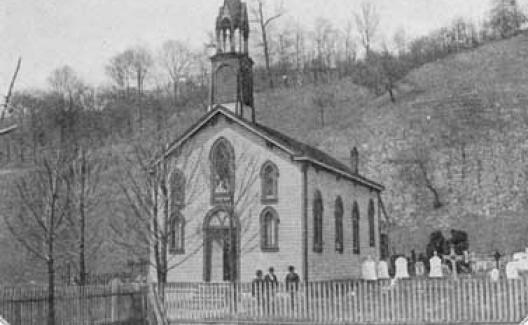 Sparse settlement occurred in the 1800s, and Aleppo Township lost land that formed the boroughs of Sewickley Heights, Glenfield, and Haysville. Aleppo became a first class township on November 8, 1960. We have formed a history group whose goal is to more fully develop this story. If you are interested in joining this group please contact the Township Manager.